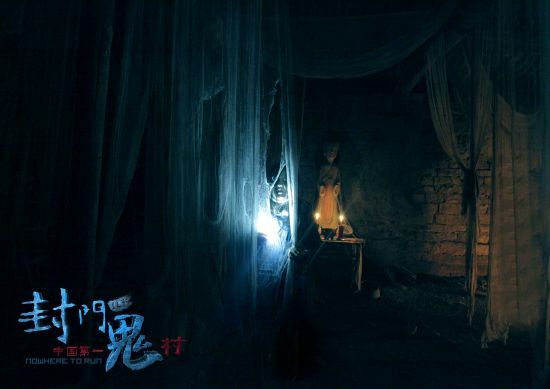 A story about the number one ghost village in China. 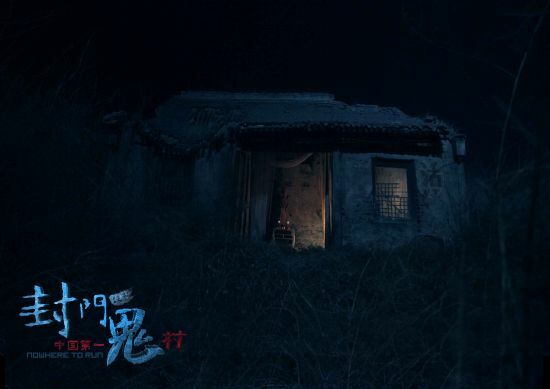 Twenty-two years ago, the inhabitants of the village mysteriously disappeared. 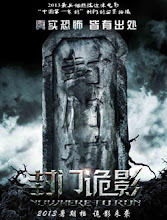 Twenty-two years later, when visitors come to investigate what has happened, everyone encounters their worst nightmare. 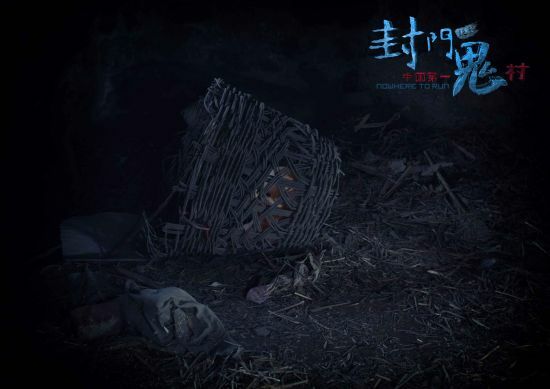 A video about finding the gate of zhongji entices Zhang Yang (Zhang Duo) and his future sister-in-law Xiao Xiao to head to Fengmen Village in hopes of finding the whereabouts of his missing brother Zhang Mo (Tu Yuwei). 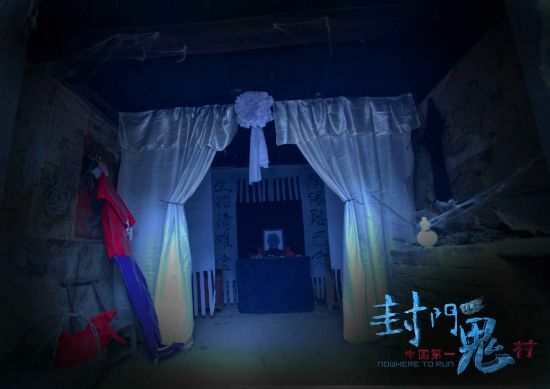 On the way, they hitch a ride with the tourists Wen Kai (Sui Yongliang) and Xiao Tong (Qian Sitong) and the four camp out at an abandoned temple. 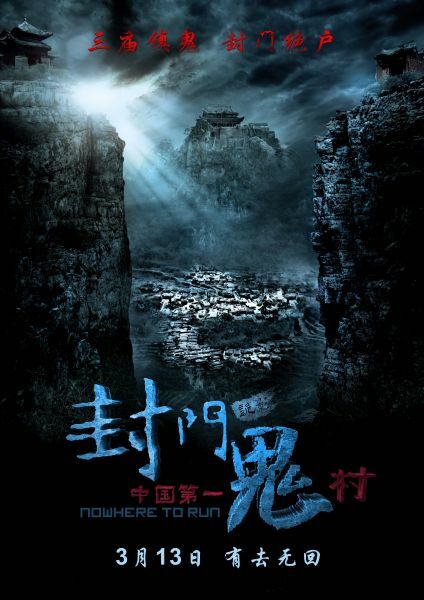 They become a group of six when they encounter TV host Yu Man (Ge Tian) and cameraman Lao Du (Du Yuting) who have gotten lost in the woods, and they trudge to Fengmen Village by foot. 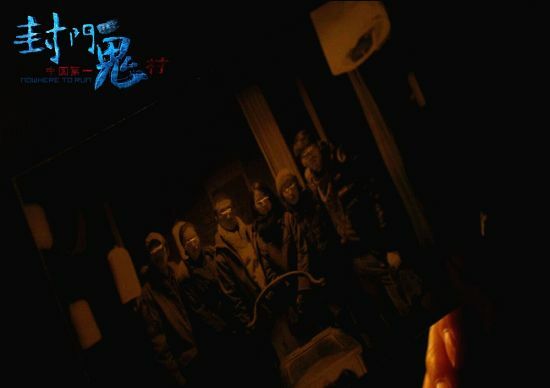 Let us know why you like Nowhere to Run in the comments section. Please also share these fun facts using the social media buttons below.